* this page is UNDER CONSTRUCTION. 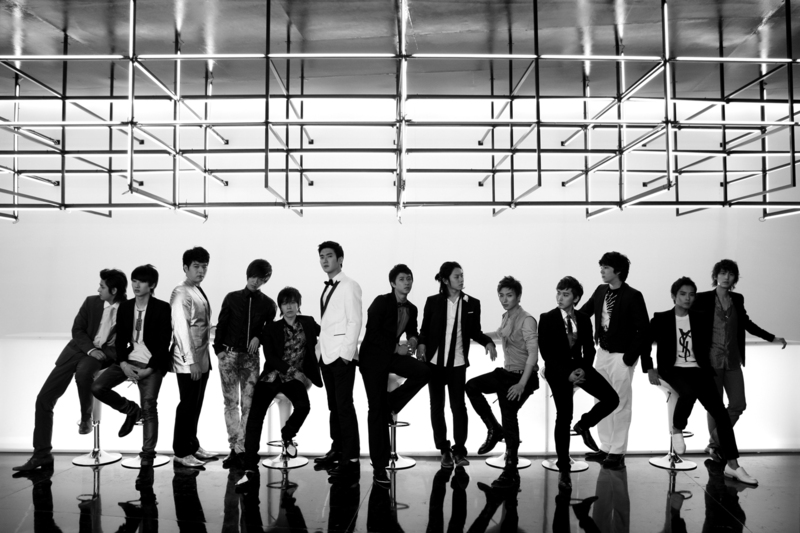 super juniorr… awesome.. love you guyss!!!! i think they’ll must be remain 13 because they are 13 stars, they’re 13 forever….. I love them as a13 stars…..